These are some more fabulous Vintage Printable Owl Images! 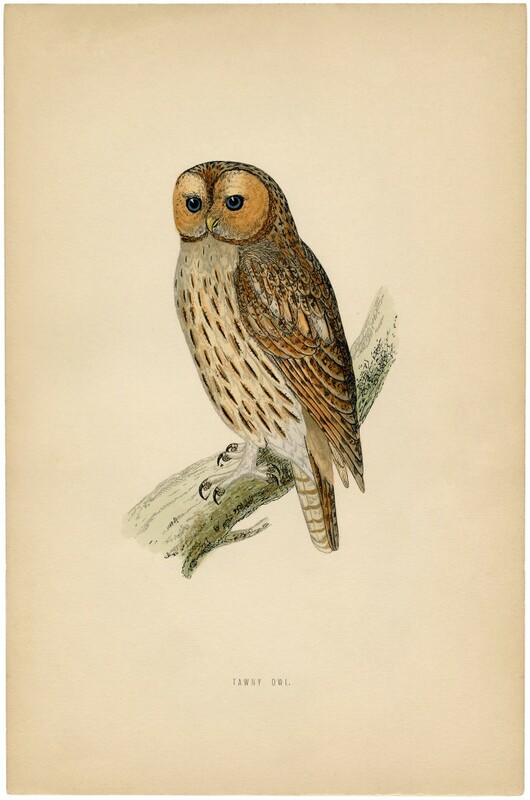 This Antique Natural History Print dates to Circa 1870. 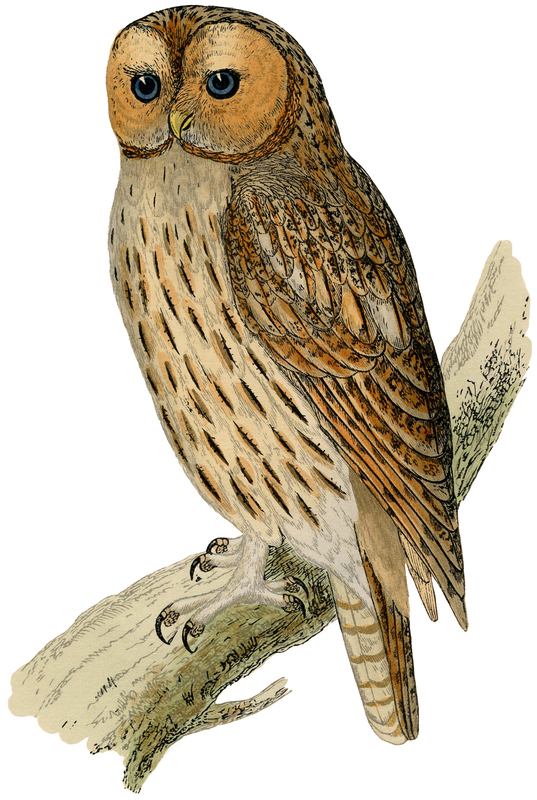 According to the title of the print this one is a Tawny Owl. Marvelous! I love his eyes! I purchased 3 of these Owl Prints at the same time, this is the third one, you can find the first Owl Printable HERE and the second one HERE. In addition to the print, there is also a graphic of the Owl with out the paper background. You can use either, or both, for your Fall or Halloween DIY Projects! 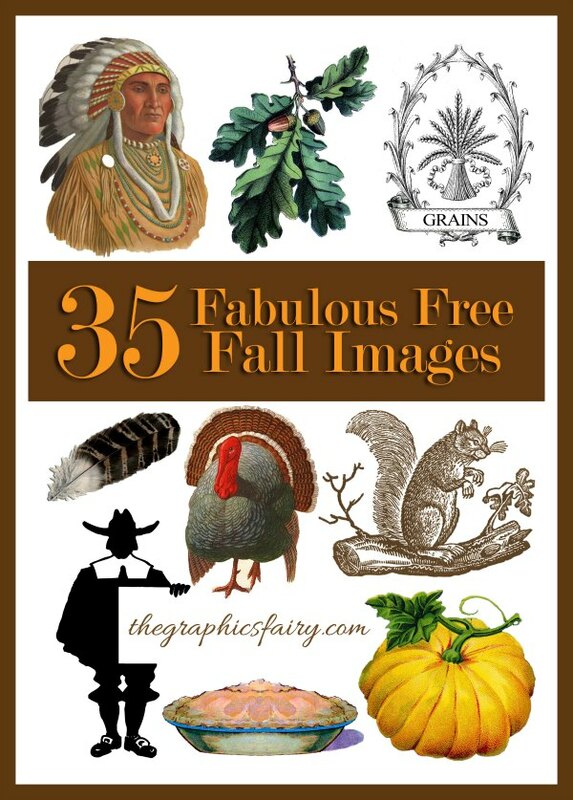 For more Fall Images, be sure and check out 35 Fabulous Fall Images HERE to see many of my favorites! Superb Antique Botanical Flowers Printable! Amazing Vintage Snake Frame Image – Halloween! Vintage Brown Bird Image! I love all of the animal graphics that you find! All of these owls are gorgeous… but I think my favorite is this last one. Oh, this is a beautiful owl. I will be using this print in my creations. Thank you!